I have some troubles with deploying .sppkg solution. I tried to add somehow application to my site but i can't deploy it even in developer site. I tried to add this app to AppCataloge in admin site, but add button doesn't exist (I am an admin). I can debug project using local/hosted workbench. The problem, why I couldn't add apps was related to Site Collection. 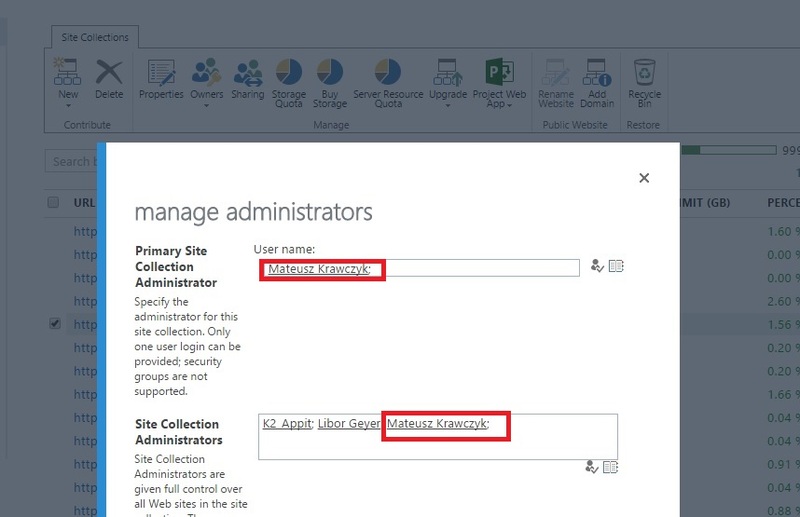 I found in my site collections list -> https://mypage.sharepoint.com/sites/App_Catalog -> and I added my account to admins of this page. But still I can't add any apps through Dev site (and Extension-type apps are always invalid). This does not seem to be a supported use case at the moment. It is possible with SharePoint Add-Ins, but not SPFx WebParts. Not the answer you're looking for? Browse other questions tagged sharepoint-online solution-deployment deploy or ask your own question.